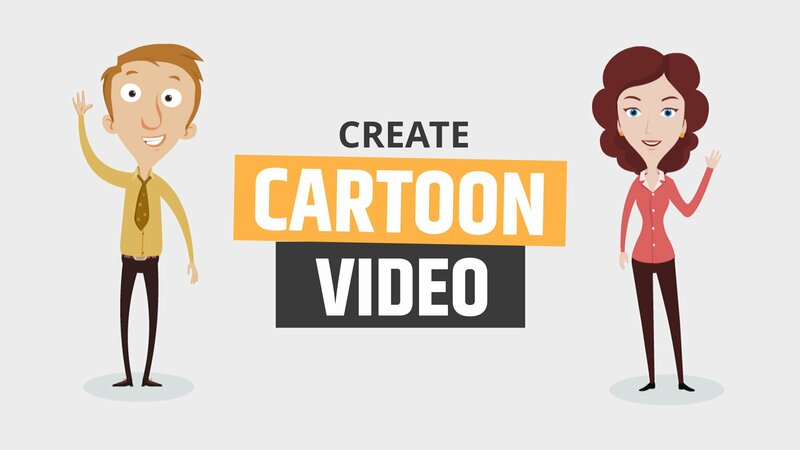 Make Cartoon videos online for free! How to make a cartoon video? Export it directly to Social Media! As you sow you shall reap! It’s simple and easy to create cartoons using this online app! One of the best Cartoon maker app I’ve ever come across! The cartoon movie library is world class! You have the World’s Largest Animation Library at your disposal!